The new Anni Downs Book is so lovely. This little Birdcage Key Chain is so sweet. I decided to do my own spin on them and used some Theodora Cleave buttons instead of appliquing the bird. I have made 4 of these to put into my christmas gift stash. They are just so lovely. The little Birdcage slips over the keys to hide them when not in use but slips up when you want to use them. So cute !! 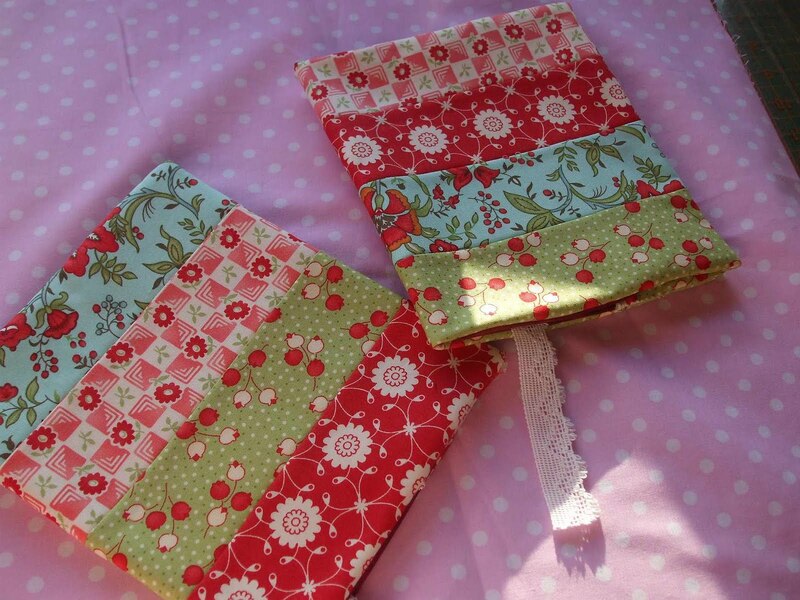 I have also made some more Journal Covers - This time using some of my Bliss Jelly Roll - That makes 6 journals for the month !! Our family has had a few tough times over the last few months so we leave today on a little trip to Victoria for a little bit of R & R. Sam will be holding the fort for us here. We leave tonight on the ferry to go to the mainland. Stay tuned as I have packed the camera. 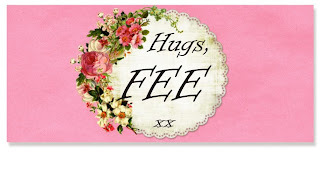 Have a wonderful time, Fee! :-) I'm sure you will!!! Those birdcage key fobs are simply gorgeous! What a fantastic idea - might have to treat myself to Anni's book! Loadsa love sweetheart - catch you soon!!! Have a great trip, I'm presuming there is some cat business to be done too? Have a fabulous time out Fee and make the most of it. I absolutely love your bird cage fobs, what a cool idea. Bon Voyage Fee! Enjoy your family time together in the big smoke! 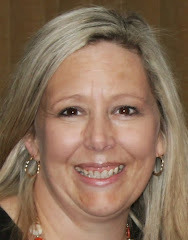 Have a wonderful holiday Fiona, enjoy your time with your family! 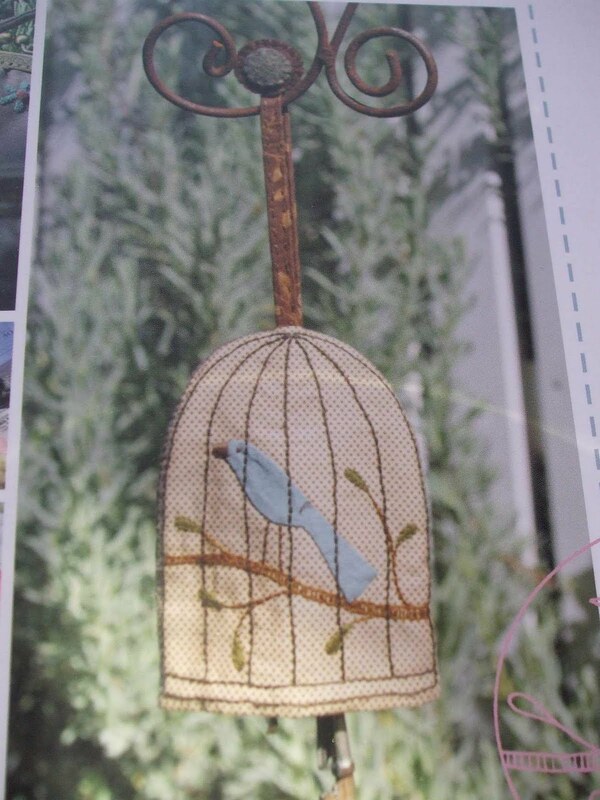 Have fun and I luurrvve those birdcage key holders... so yummy looking and great gift idea.. Enjoy your holiday in this great state...sorry I'm biased. Hi Fee, enjoy your trip to the big island; hope you have brought plenty of warm clothes! 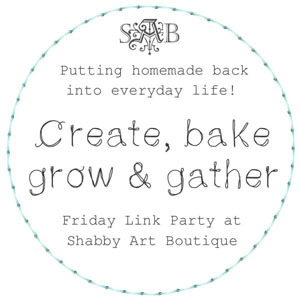 Have fun and thanks for sharing the pretty things you have made. Enjoy your trip. Love the Christmas thingies! Your projects are lovely and I really like how you have used your buttons. Enjoy your trip and thanks for some new ideas. 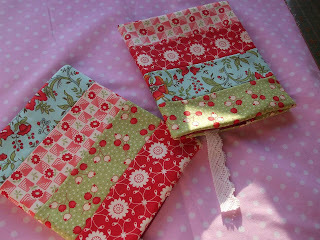 How darling are those keychains - love the journal covers too! You're going to be done with Christmas before I even start, lol! Have a WONDERFUL time on your trip, Fiona! 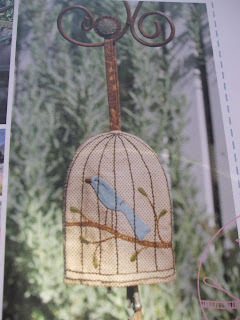 How cute are these little birdcage keyrings and aslo your journal covers. Love those keychains and the journal covers! Have a wonderful break and stay safe. Love the birdcages!! Have a great trip! 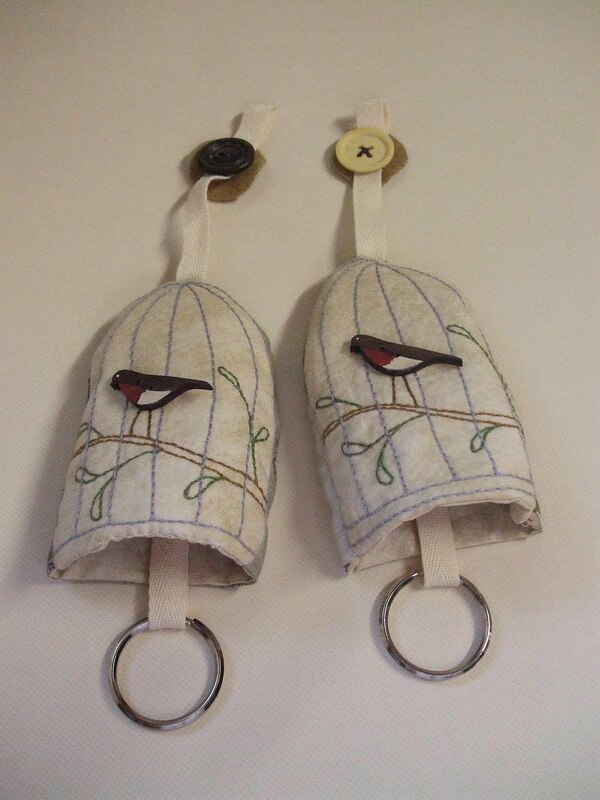 The Bird cage Key holders are super You have done A good Job.Hope you have A great holiday. 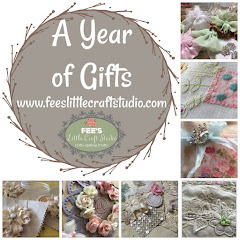 Hi Fiona; I just popped in to check your Early Bird Christmas Count...2 keyholders, 2 wall hangings (challenge) 2 heat packs, 6 journals, 4 lavender sachets, 1 cushion.....I make that 17 gifts...what about you? Well done Sweetheart...wanna do my Christmas box as well? ?